Add some easy horsepower to your 2017 Elantra with this Injen SP Performance Cold Air Intake! We understand that the Hyundai Elantra needs some more pep in its step, so the Injen engineers designed this CAI to put out 8 HP & 6 Ft. Lbs. of Torque. That's a killer bolt-on power increase with a simple install. In addition to the impressive power increase, our engineering team ensured that safe Air/Fuel ratios are maintained throughout the entire power band. The SP1362 uses silicone couplers and a aluminum intake tube that provides a smooth path for airflow. The SP1362 kit also includes a reusable Injen SuperNano-Web Dry Air Filter, allowing for greater airflow and superior filtration. 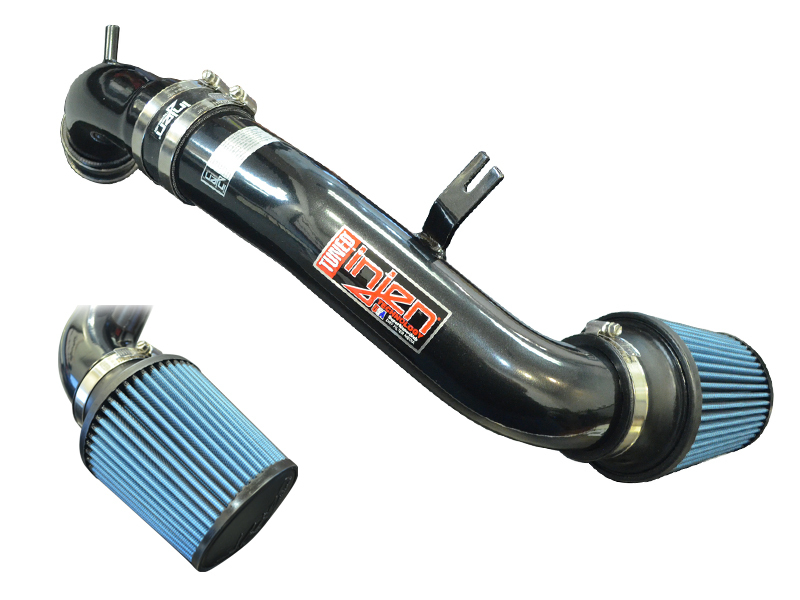 This Injen Elantra Cold Air Intake was designed to fit properly with zero hassle during installation. This intake provides power you can hear! It is a tremendous upgrade for intake sound, it provides a nice throaty tone, especially at full throttle. Plus, for a personalized touch, we offer this kit with the signature Injen Polished (SP1362P) or Laser Black (SP1362BLK) air induction tube. 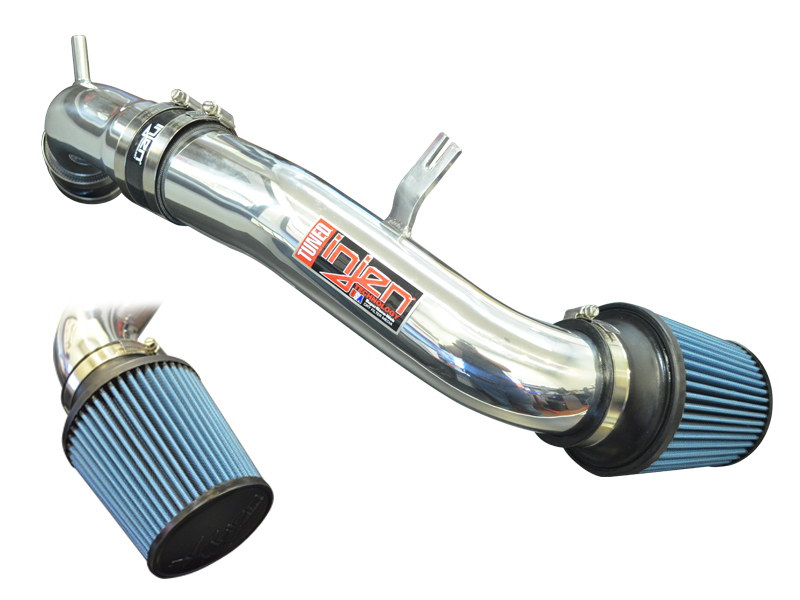 To top it all off, this intake kit includes the Injen Limited Lifetime Warranty.